Are you in need of holiday cheer? Rejoice! For #Deadpool's all new trailer is here. It's Christmas Day, when Deadpool decorates with trailer Green. This one's nice, stay tune for the naughty. 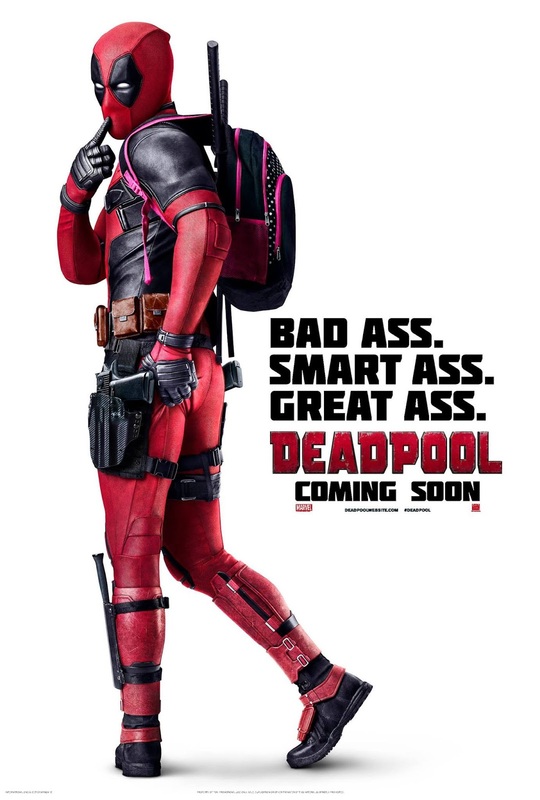 Based upon Marvel Comics' most unconventional anti-hero, "DEADPOOL" tells the origin story of former Special Forces operative turned mercenary Wade Wilson, who after being subjected to a rogue experiment that leaves him with accelerated healing powers, adopts the alter ego Deadpool. Armed with his new abilities and a dark, twisted sense of humor, Deadpool hunts down the man who nearly destroyed his life.